HOUSTON (KTRK) -- Both directions of the Hardy Toll Road will be closed this weekend between I-45 and FM-1960. The closure starts at 10pm on Friday, and reopens on Monday at 5am. Direct connector ramps from the Grand Parkway will also be closed. 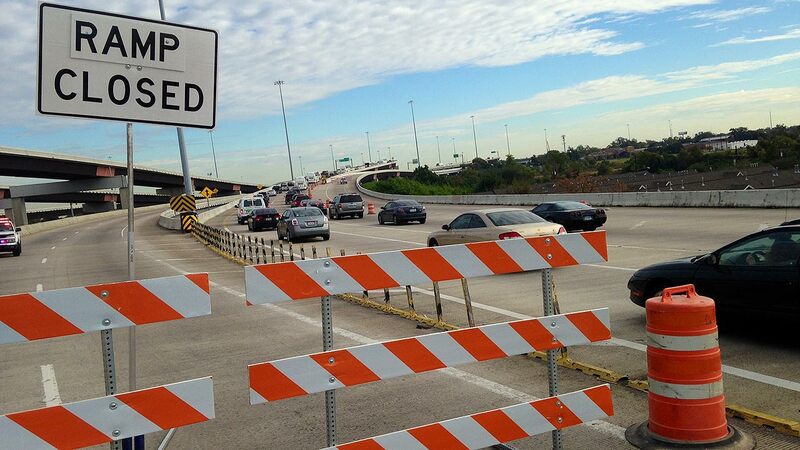 The Gulf Freeway southbound exit to NASA Road 1 will be shut down from 8pm Friday until Monday at noon. Take the Bay Area Boulevard Exit as an alternate route. Drivers coming to town from the Pearland area can also expect delays inside the 610 interchange. Three freeway lanes will be blocked off from 9pm Friday until 5am on Monday, from Dixie Drive to Wheeler. The feeder road will provide congestion relief, but expect delays.